Yesterday morning I took my pups to the beach for a day of adventure. At one point I looked up and saw a flock of 9 pelicans flying above us. I’ve only rarely seen pelicans at the beach here and never had I seen a whole flock. It was a very magical moment, especially being surrounded by very thick fog and walking on beautiful (and new here) black sand! 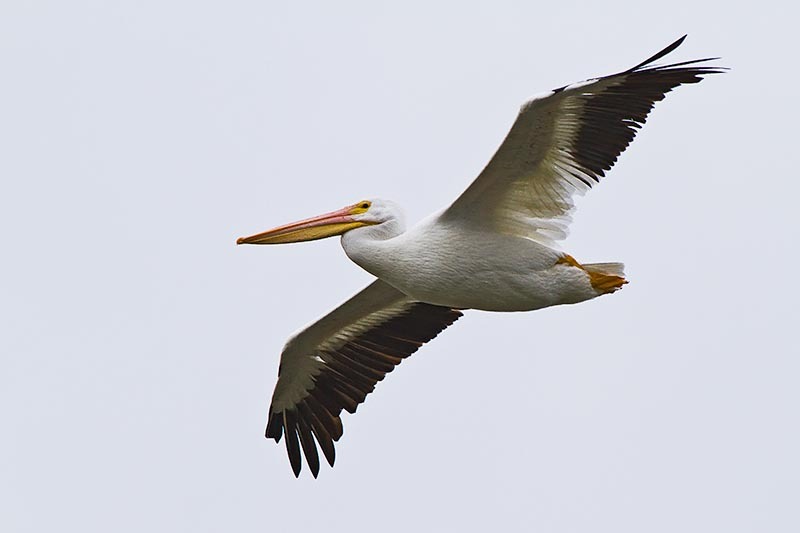 Birds in general are messengers of Spirit, but pelicans also have some very mundane symbolism. Their large pouches symbolize being able to take on a great deal, including information. It also represents the ability to travel lightly or with only what is necessary, as well as being able to use resources and abundance wisely. As an animal that lives on land, flies in the air, and feeds/hunts in the ocean, pelicans represent mastering the elements and feeling comfortable with diving deeply into emotions and the unconscious realm. Pelicans also symbolize nurturing, generosity, self-sacrifice, recovery from loss, control of the ego/selflessness, and Christ. This comes from a fable, in which the pelican represents Christ’s crucifixion and his sacrifice for humanity, the children of God. There are two variations on this fable that I know of: 1) A mother pelican tears open her chest to feed her hungry young her own blood, which nourishes them to grow, and 2) A father pelican returns to the nest to find that a snake had killed his young. He tears open his chest to wash them with his blood, and they come back to life. The flock of pelicans I saw were in a perfect v-formation, traveling peacefully together. I felt that there were 9 of them was significant. The number 9 represents spirituality, karma, long journeys (including spiritual), selflessness, intuition, and inner/Divine wisdom. 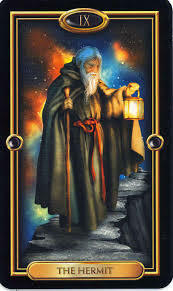 In the Major Arcana of the Tarot, the ninth card is The Hermit, one who journeys through life and this world guided only by the light, which represents his inner wisdom, the Light of his soul. Astrologically, the ninth house, besides representing spirituality, etc. is also the most auspicious house. The number nine often signals good luck and abundance. 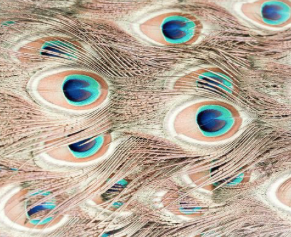 This entry was posted in Animal Spirits and tagged birds, Christ, fable, Hermit, messengers, pelican, selflessness, shamanism, spirit, spirit guides, symbolism, totem animals, unconscious. Bookmark the permalink. As I was reading I felt the 9 was symbolic also. Long story short, but I have had masters, and deities show up in dreams in that V formation, really. So I found this post very interesting Julianne. I loved reading about the trip and seeing the pictures, on the doggies blog. Wow really cool! And thanks! Tell that pretty boy woooooooooof back. I love these posts Julie and do not think I have seen a pelican in “real time.” You are shifting and the creatures are celebrating with you. 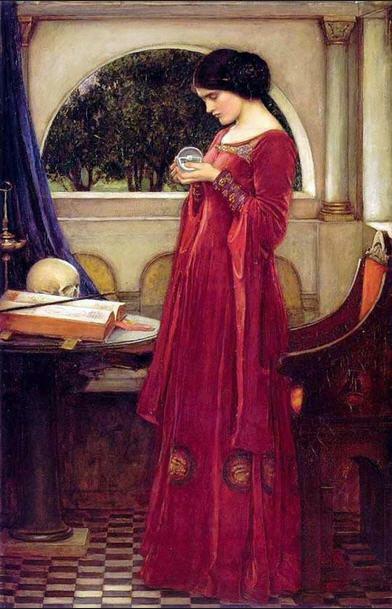 Great post, and I love how you tied in the number mysticism. Cheers! As always a wonderful enlightening post Julianne! I was totally absorbed in it 🙂 I did not realize that Pelicans had such meaning. Thank you. Great post. When you look at something you see more that just a physical body of something Julie. Thanks Jo! How are all the pups, kitties, turkeys, goats, horses, and Rosie? lovely birds.. I enjoy your posts on animal spirits. I used to have a book on animal spirits but sadly lost it.. That is a big shame.. Still nice to read your posts on same.. thanks eve. Lovely post on pelicans Julieanne! My grandmother loved these birds and her love for them has always stayed with me, although I don’t get to see them very often living so far inland. I dreamed of pelican once, odd since I live in the cornfields of Illinois. Such an interesting bird, many interesting connections here, thank you.